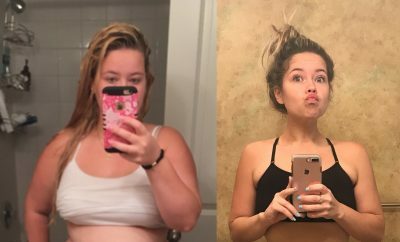 72 Pounds Lost: Her “Dream” Came True When She Decided to Wake Up! I have been overweight my ENTIRE life but 3rd grade was when it really started to accumulate. (That was also when I had my first diet!) I went through school up and down and up and down trying to find any way to fix it. But I could never keep it up for more than a couple months. It really wasn’t until after I lost the weight that I noticed how much it affected my life. I realized I was fearing a lot in life and always asking myself questions like… What if I don’t fit in the airplane seat? Can I fit in that roller coaster seat? Will they let me inside of this club? I’ve seen bigger girls get denied. When will I get diabetes? My chest hurts, is this a heart attack? Will my harness fit if I go rock climbing? If I go hiking with friends can I keep up? I was so uncomfortable in my own body but I had no idea how to change. One weekend I broke an all time RECORD for eating junk. Pizza, popcorn, ice cream, breadsticks, wings, soda, candy AND chips. I woke up that Monday morning and felt so disgusting. I felt like I really just needed vegetables and I was tired of feeling that way. After a few days I felt so much better. Energy and just not as gross as I did before. After two weeks I was down 10lbs! In the first two months I lost 30lbs! I traveled a lot for work so every time I was traveling it would throw me off a few days. I also eventually moved from Denver to South Carolina which messed up my routine for about a month. But every day I kept waking up and starting over! I knew I would rather wake up a year from now happy versus waking up with regret of stopping. I never really wanted to QUIT but I definitely had moments I hated working so hard and just wanted to eat whatever I want. The first time I ever cheated was about a month in and I ate half a box of Girl Scout cookies in one night! After, I just sat in my bed crying and feeling terrible about myself. BUT I got up, threw the cookies away and woke up the next day and started over. I had a lot of times like that but I always just started over the next day. 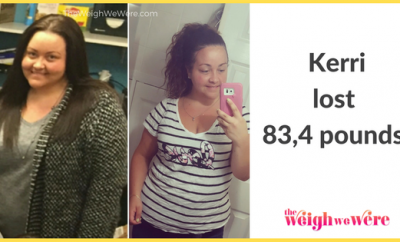 The first 5 months I lost 50lbs which was a huge portion of it! I went from a size 22 to a 10! I feel confident and comfortable in my own skin. I’m happier! I had a job interview a few days ago and thought “this is the first time in my life I’m interviewing for a job and not worried about my weight”. I’ve ran 3 5Ks and I’m training for a 10K. My friends have started getting healthier too! What physical activity before? I didn’t do anything! I have a Fitbit now and average about 15,000 steps a day… I would guess that before I was around 3,000. I never worked out, I couldn’t run, I got out of breath taking stairs. Now I go to the gym 5 days a week! I run 3X a week. I love working out! Feeling stronger and healthier! It’s such a great stress relief compared to eating food! Learn as you go! I really had no idea what I was doing but I just decided to start and it started happening. Ask questions, research. Take out the bad stuff that you know is bad and go from there. Just start! 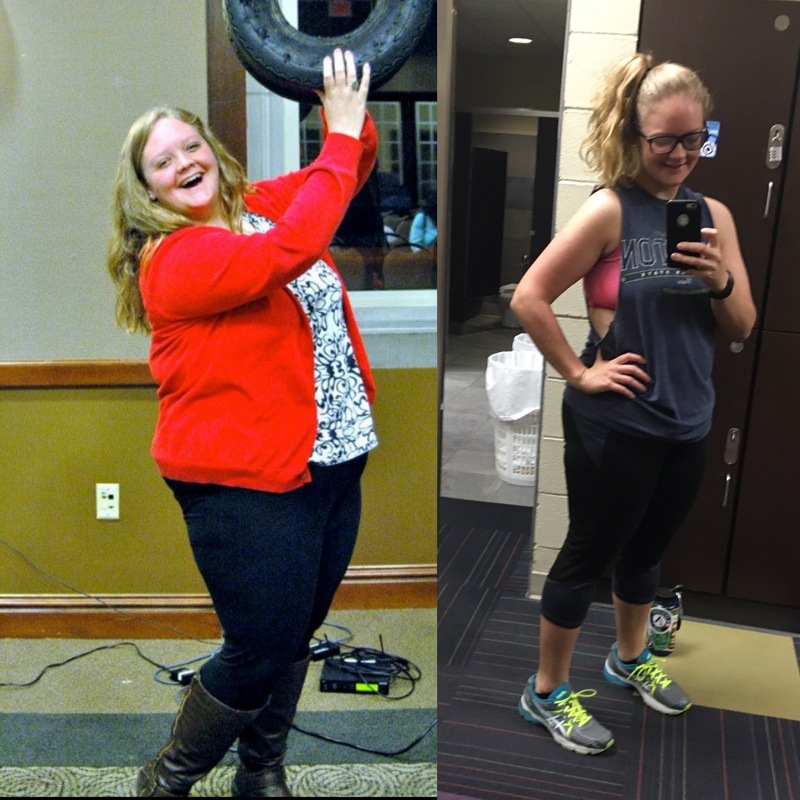 This quote came up on my running app today: “To make your dreams come true the first thing you have to do is wake up.”It made me think back to before I started my weight loss journey and was so uncomfortable and miserable with my body. I used to DREAM of waking up being smaller, feeling healthy, being active, running marathons, fitting into small jeans, feeling confident going out, everything. But I just acted like it was a dream and maybe one day it would magically happen. I had plenty of “wake up calls” doctors telling me I needed to lose weight, family telling me they were worried for my health, only plus size clothes fit me, I broke a chair at a basketball game once, I needed an extra large harness to rock climb, thoere were tons of things that happened. But I still kept waiting for this DREAM. Finally in January of 2016 I decided to WAKE UP and make it happen for myself. These past 9 months have been hard and I have had many times I fell down and messed up. But y’all…. I can see a path to all my goals. I have a plan and the motivation to make them happen and they WILL happen. So just start and they will happen! Find your people on Instagram! Whatever support you need find it! There are tons of groups on Facebook or look for family or friends at work. Find your support system! Share what you’re doing and get support! Take before and after photos! I didn’t take many photos and really regret it. The scale won’t always be accurate and having photos is such a great way to stay motivated! Find what works for YOU. What keeps you excited? What keeps you motivated? What makes you feel confident? Find what you like and what you’ll stick to and do it! 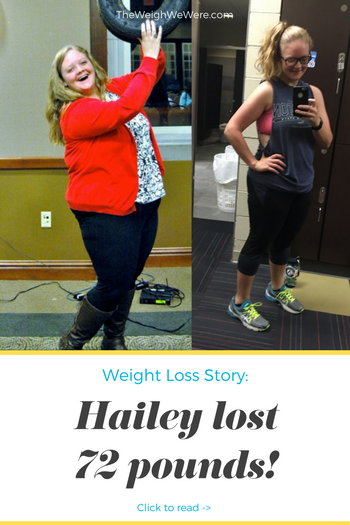 ← Previous Story Down 26lbs, 33.5 inches, and 10 dress sizes! Amazing! My name is Hayley and our stories sound very similar and I also live in South Carolina! You are an inspiration and I hope to lose the weight like you did!! Wish I knew where you lived in sc.. I need a workout partner! Ha! 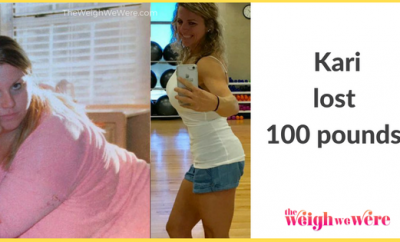 How I lost 130 pounds and kept it off!